Has anybody seen this film? 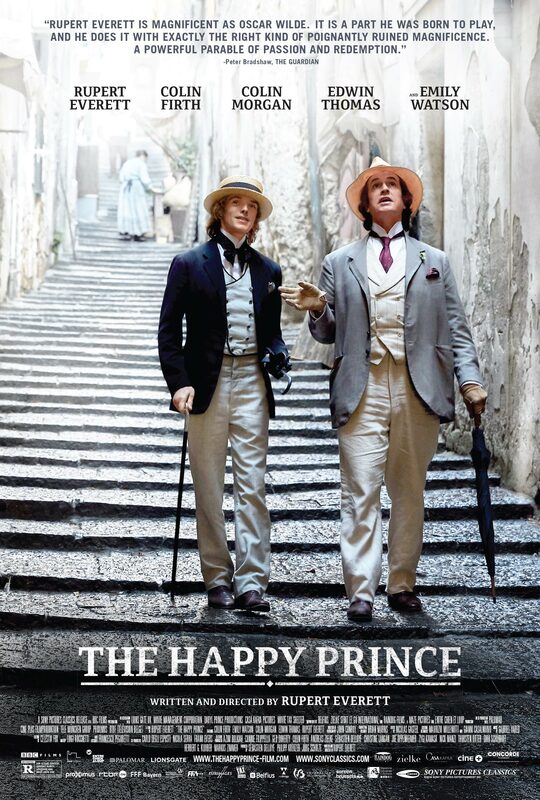 It stars Rupert Everett and was directed by him. My neigborhood movie house has yet to show it. I haven't seen it, but am really looking forward to it. It's my understanding that it's based on the post-prison years in exile. Do you know if that's true? I just found out - it is available On Demand for $5.99. I finally saw it On Demand. It is a heartbreaking film about the sordid decline of a great talent. And it gets a magnificent performance from Rupert Everett. It deserves an Oscar nomination. It's such a sad film - there's a devastating sequence in which Oscar Wilde is waiting to be transported to jail and the general public is passing by and spitting on him - it deserves to be seen without any preconceived notions - it is just so, in general, "annihilating". It's an unforgettable study in depravity and hopelessness. What do you do - when you've lost everything? 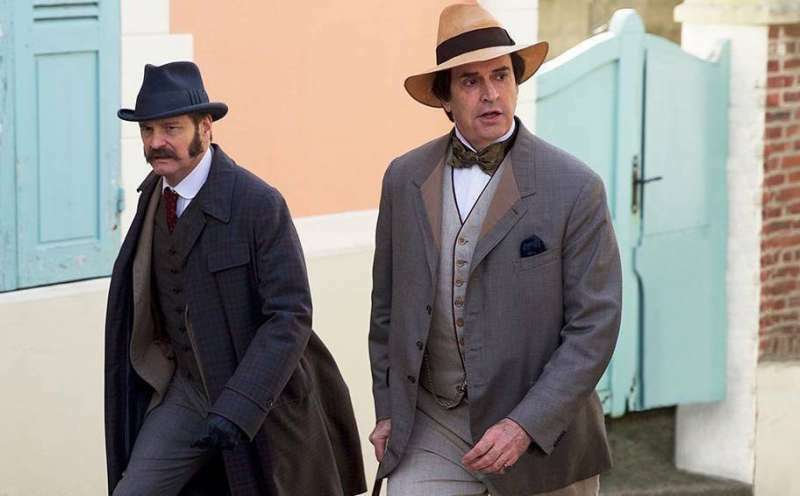 This doesn't look like the same Rupert Everett who was in MY BEST FRIEND'S WEDDING and THE NEXT BEST THING. His appearance has changed in twenty years. I didn't even recognize him! No, he has gotten older. But he is made up to look older, too. He is heavier, I think. Yes, I guess he's become a character actor now and isn't worried about staying in shape. Well, he does have "star" written all over him. I wouldn't be surprised if there were some facial prosthetics involved, as well as the makeup rayban mentioned. His gayness could certainly have worked against him in his career, so it's great to see that he's found such a great match in a role. Hugh Grant is also getting his second wind career-wise and both seem to be embracing their age rather than resisting it. That's what real actors do. I think we're kind of dancing around the fact that Everett seems to have lost his boyish looks. The weight gain seems to be part of it. Some men start to look older but still manage to retain their original boyish quality. Gregory Peck is an example. Everett looks like a completely different person now. 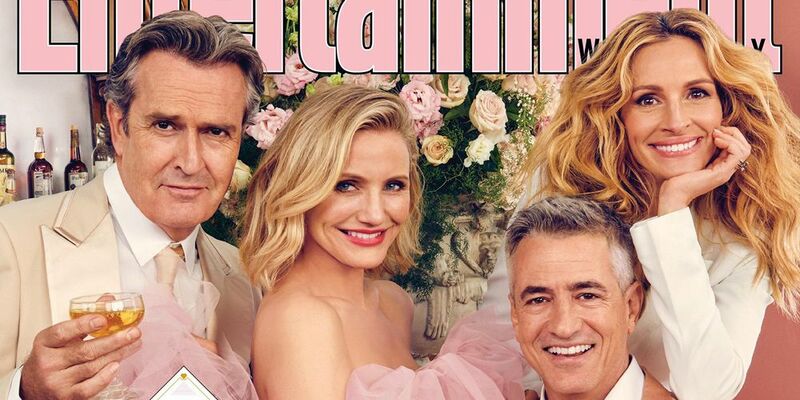 The reunion photo Ray posted of the cast of MY BEST FRIEND'S WEDDING is Everett presumably "being himself" and he certainly doesn't look much like he did 20 years ago. I'm shocked at how much he's changed. It's a brave performance - because he allows himself to look old, heavy, drunken and debauched. 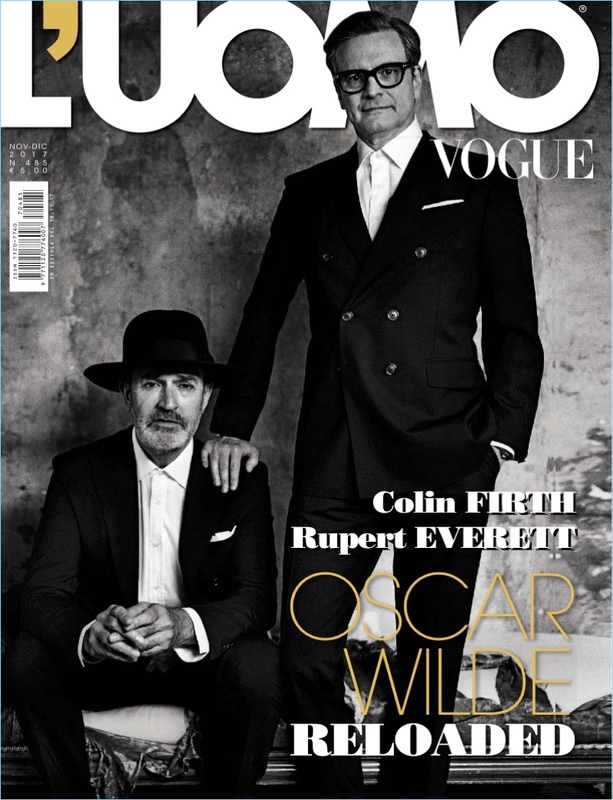 Any glitz or glamour that Oscar Wilde had - or even Rupert Everett - is gone. At this point in Oscar Wilde's life, any hope for salvation or redemption is gone.